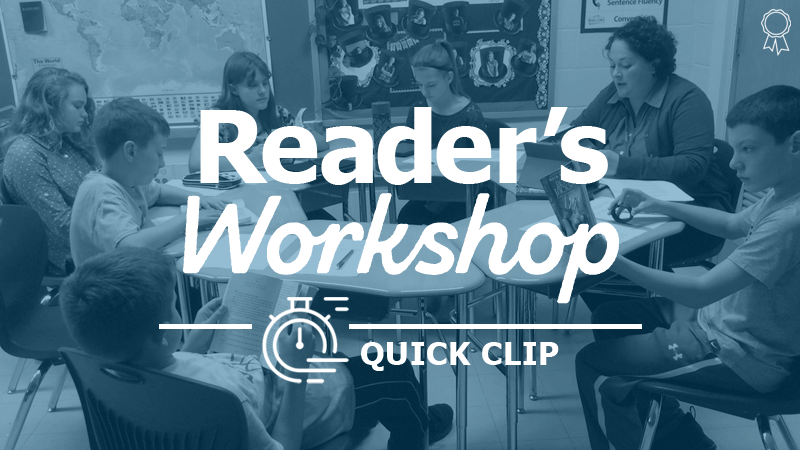 "Skim and Slim Portions of a Novel"
QUESTION: Is there a way to speed up the reading of an in-class novel? ANSWER: Standards require teaching comprehension skills and strategies -- not just reading texts and asking questions. However, when a curriculum includes numerous novels, making time for teaching can be difficult when we are just trying to “get through” all the texts.